Day 3 of the 2018 World Cup promises to be a busy one, with four matches; 2 in group C (France vs Australia and Denmark vs Peru); and 2 in group D (Argentina vs Iceland, Croatia vs Nigeria), introducing Lionel Messi to the tournament. 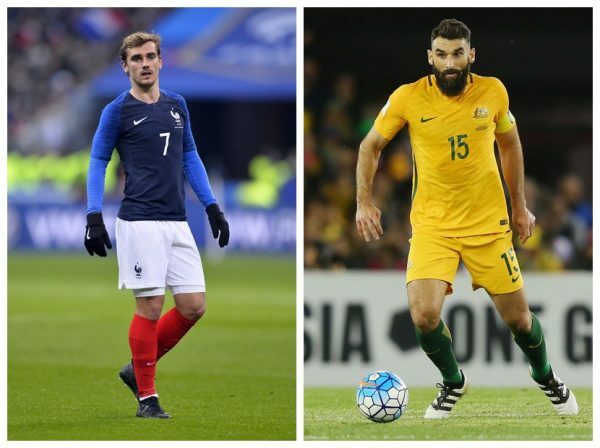 Few are giving Australia a chance in this one, and it’s not surprising: The Socceroos barely made it out of the Asian qualifiers and present one of the most lackluster squads in the tournament, relying on the likes of Aaron Mooy and Mile Jedinak to lead them through a very difficult group from their point of view. France, despite all the criticism of Deschamps and the players he left out, has been prolific in recent matches, presenting one of the deepest and most balance squads in the tournament, with a terrific opportunity to kick things off the right way. Prediction: France get thing going early, and win one of the more one sided fixtures in this tournament. The romantic idea of a tiny island nation taking on the giants of football hits the world stage. 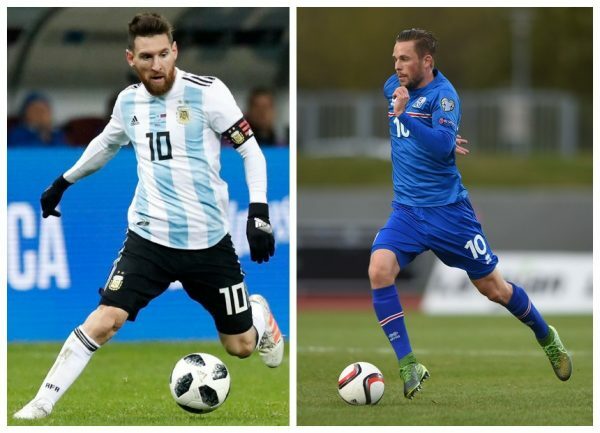 This time, no one is underestimating Iceland, who arrive with some sort of injury inflicting almost every key player who starred two years ago in France. Argentina come to the tournament with the burden of being completely impotent without Lionel Messi, while he has the burden of knowing this is possibly his last World Cup, certainly one in which he’s considered as one of the best in the World. Can he take the Albiceleste a step further than four years ago? A lot depends on the inconsistent defense and midfield. Prediction: Argentina handle the physical Icelandic side to put themselves in a promising position to qualify. Buoyed by the inclusion of Paolo Guerrero and supported by one of the most vocal group of supporters in this tournament, the Peruvians head into their first World Cup match since 1982 with plenty of hope and confidence, relying on recent results and mostly the ability and experience of Jefferson Farfan. 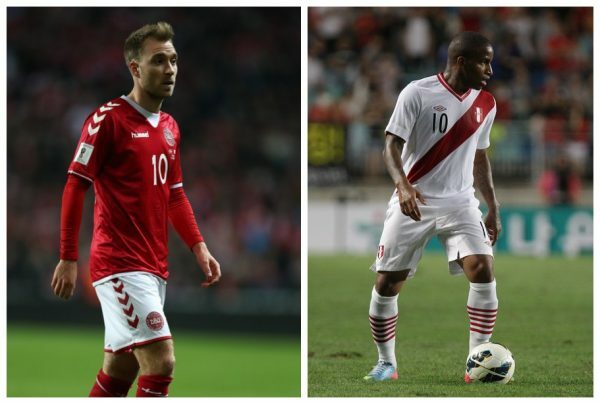 Denmark are not a one-man team, but everything goes and flows through Christian Eriksen, and it’ll be his ability to get into space and create magic from there that determines how far Denmark go in this tournament. Prediction: Anything can happen in this match, so we’ll go for a draw. For the first time since their first major tournament in the post Yugoslavia era, Croatia enter the tournament with the burden of expectations heavily leaning on them. European champions such as Luka Modric and Ivan Rakitic are no strangers to pressure, but the Croats are far from bulletproof, especially when it comes to a shaky defense. Nigeria present a side that features quick and physical attack alongside an inexperienced goalkeeper, which could end up being the talented side’s undoing. 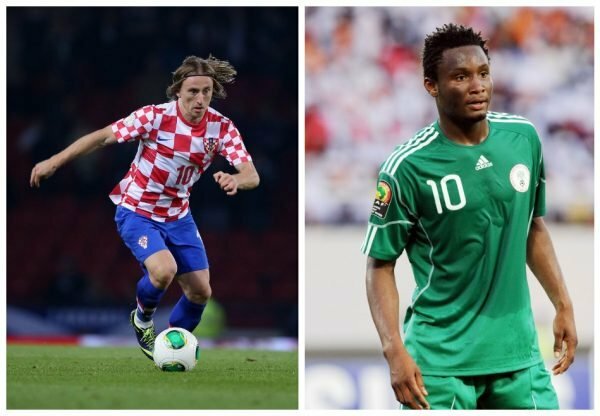 Prediction: Nigeria often do opposite of what’s expected of them, but this time, they’re likely to be bested by Croatia.